French toast reminds me of my childhood. My grandma always used to make it for me, and boy did I love it! I still do, which is why it’s incredibly strange the last time I ate it was probably ten years ago. 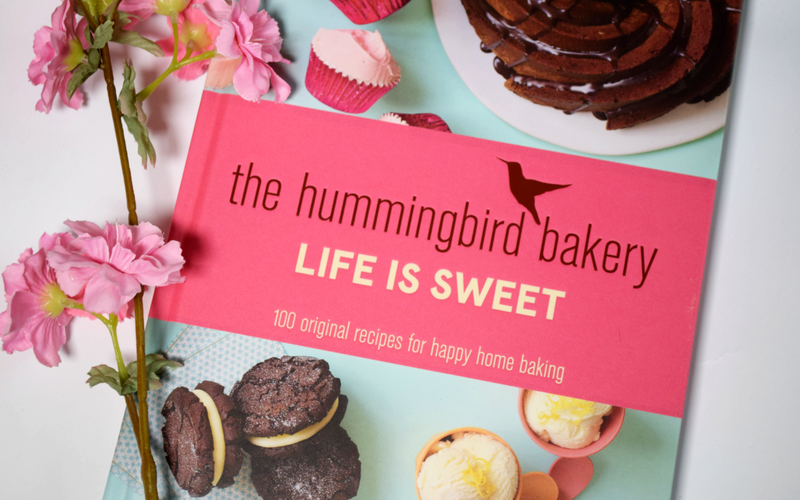 When I was browsing through Life is Sweet, the Hummingbird Bakery’s new collection of American home-baking recipes, I thought I would have a really hard time choosing which dish to test out first. 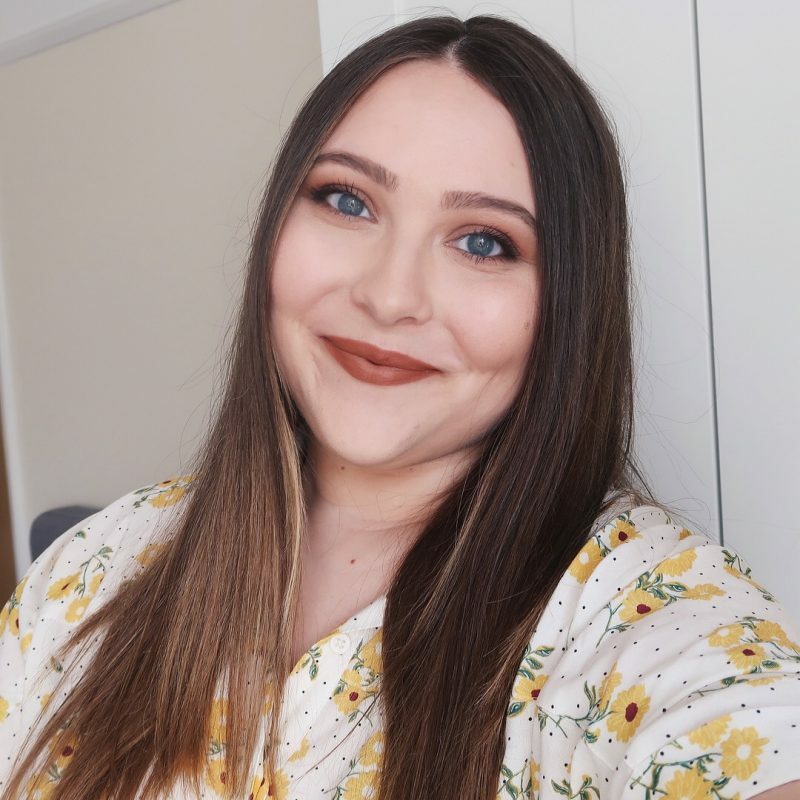 The selection includes everything from easy classics such as Buttermilk Pancakes to more complicated and sophisticated desserts, arranged in logical categories, making the recipe book super easy to use. 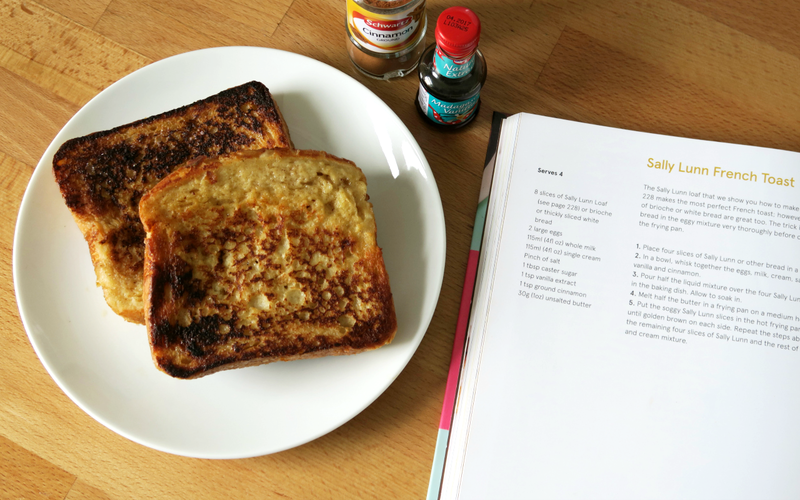 There was a number of recipes that caught my attention, and I’ll make sure to try them all at some point, but when I stumbled upon the Sally Lunn French Toast, I knew I had a winner. To make four people very happy first thing in the morning, you’ll need 8 thick slices of white bread, 2 large eggs, 115 ml of whole milk, 115 ml of single cream, a pinch of salt, 1 tbsp of caster sugar, 1 tsp of vanilla extract, 1 tsp of ground cinnamon and 30 g of unsalted butter. You need to whisk everything apart from bread and butter together in one bowl, and then soak the slices of bread with the mixture. Once they get soggy, you melt the butter in a frying pan and cook the slices until golden brown on each side. Super easy and super yummy. I’m for sure making these again very, very soon! How about you? Will you be giving this recipe a go? If you do, don’t forget to send me a pic via social media. P.S. If you’re interested in other recipes from this book, you can order it over here on Amazon. It’s currently discounted from £20 to only £5.99. Woop woop!